At first Bleeding Sun was a shenanigan. 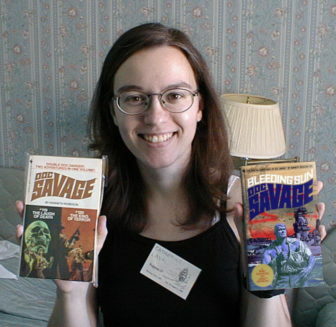 In 1998, a few attendees of Pulpcon pretended there was a Doc Savage novel named Bleeding Sun. There wasn’t. That was the fun. Then again maybe it wasn’t really a shenanigan. Maybe we just pretended to “discover” what already existed. For those who weren’t there…and only a few of us were… here is the true story of the Bleeding Sun…. 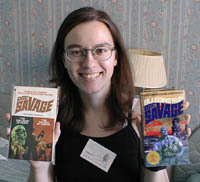 In the summer of 1998 I attended my second Pulpcon. The year before I had a great time and I was looking for more of the same. This year was to be even better. Fate wanted me to meet my (then) future wife, Catherine. Thank you, Fate. 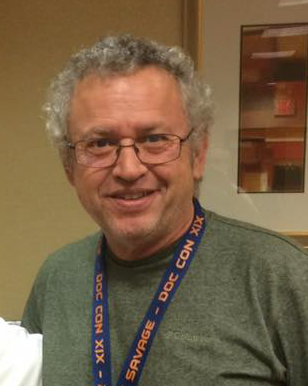 We were Doc fans at “the” convention. All those years of being the only Doc fan in town were forgotten as we had a great time. You won’t find a more dedicated group of crazy and inventive people than at Pulpcon. The cartoons are right: light bulbs literally appear over our heads. The story developed over the next two days. The principal members of the shenanigan operated the more popular Doc Savage websites. People looked to us for information on Doc Savage. 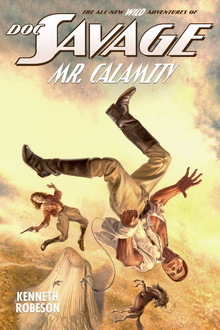 What if we quietly inserted information about a Doc Savage novel that had been published by Bantam? A novel that never existed, but that would seem to be as real as any of the others. Primarily over a single dinner we developed our “back story.” Our Doc Savage was novel scheduled to run late 1945 but was pulled at the last second. 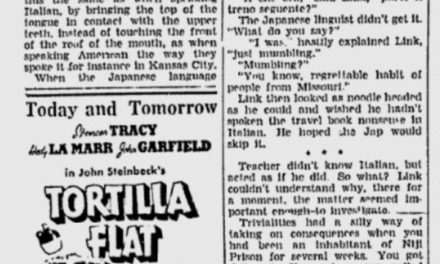 The editors at Street and Smith thought the novel was too wrapped up in the war to be published after VJ Day. So the manuscript was filed away until Bantam discovered it 30 years later. Of course they would publish it! 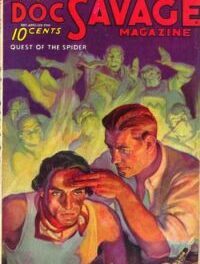 Bantam editors would remember the cash they had reaped over The Red Spider. We decided to insert the novel as Bantam Number 127. That’s when the novels went to Bantam Omnis. Our #127 would be the last numbered Bantam Doc Savage. We all knew that a Bantam 127/128 double had been announced but was pulled in favor of the first omni edition. It would only confuse the issue more. Next, we had to have a novel synopsis. We attacked the story logically. Since it was to be set at the end of the war it needed to feature the war in the Pacific. The Japanese empire was called the rising sun. We bandied about plays on such words as “sun” “red” “blood” and “setting sun.” We thought about the red sun of the Japanese flag, which took us to “Bloody Sun” and finally to Bleeding Sun. That would be our title: To Die Under a Bleeding Sun. Of course, Bantam would have shortened that to Bleeding Sun. You may have noticed I haven’t identified all of the names of the perps of the shenanigan. I’ll leave it up to the dedicated Savageoligist to uncover the posts and interview the participants. Suffice it to say that we numbered at least seven and each had his or her role. The story and title developed over an otherwise forgettable dinner. During the next day we would identify certain needs to carry out the shenanigan. We needed a blurb. I volunteered to write one. 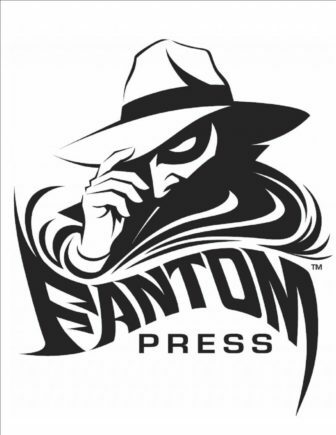 I had just completed an interview with the original Bantam blurb writer, Nick D’Annuzio, and thought I was up to the task. Chris Kalb not only operated the prime Doc Savage website but was also an award-winning artist. (Later someone claimed the art had been put together by some “idiot with photoshop.”) He agreed to make up a Doc Savage cover….using Photoshop. We didn’t want to make it too hard to figure out. 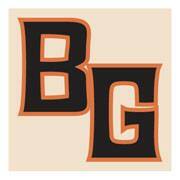 We would place that cover and blurb on all of our sites. There would be no special announcement. We wanted it to seem like it had been there all along. Crazy, huh? I was taking quite a few pictures of the festivities. 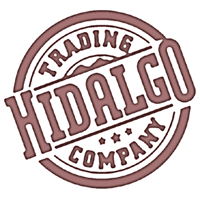 The previous year I had posted them on the Hidalgo Trading Company along with a record of the event. To sell the shenanigan, I took a picture of Catherine holding up a novel she had purchased. Chris finished the cover and digitally placed it on Catherine’s novel. Now we had a picture of someone holding Bleeding Sun. It had to exist! We went home and started fixing our sites. Someone noticed the picture of Catherine and asked about Bleeding Sun. I feigned surprise they didn’t own a copy. The story started to unravel when a copy was placed on eBay. I know it sounds like we were pushing our luck, but it seemed to make sense at the time. Only one person bid on the novel and he laughed when he learned of the joke. One participant tried to enlist someone outside the group to help. In retrospect, that was the beginning of the end. Accusations, recriminations and many angry Usenet posts later the word was out. We had pulled a fast one. 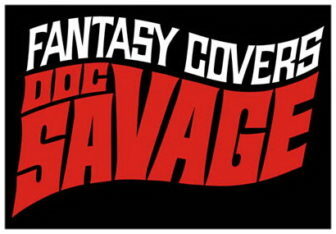 No one was really hurt and the alt.fan.doc-savage newsgroup was more alive than it had been for months. Usenet excerpt Aug 13, 1998 As I happen to have been one of the people who actually bid on “Bleeding Sun” and therefore was “taken” by the “hoax”, I want to say to one and all, “Relax”. I appreciate the laugh and I really appreciate the fact that the only thing I lost was some time placing a bid on Ebay. It was a masterful hoax, and I applaud its originators. If, however, in any real or imagined guilt they may or may not feel, they desire to commit acts of restitution, I will gladly accept, though I do not compel this action, help in getting the last 3 Doc PB’s that I need for my collection. So, how can I get a copy of Bleeding Sun?